I am now a working girl! A little life update, this week I have started my placement job at L’Oreal as a Digital Data Analyst, and I am really loving the company and the product perks *cough-cough* 40% off everything and freebie galore *cough-cough*. When you have curly hair it can be really difficult to feel professional with your natural hair texture at work. This is definitely something I used to struggle with and I would straighten my hair before interviews and wear it back or in a bun at work. 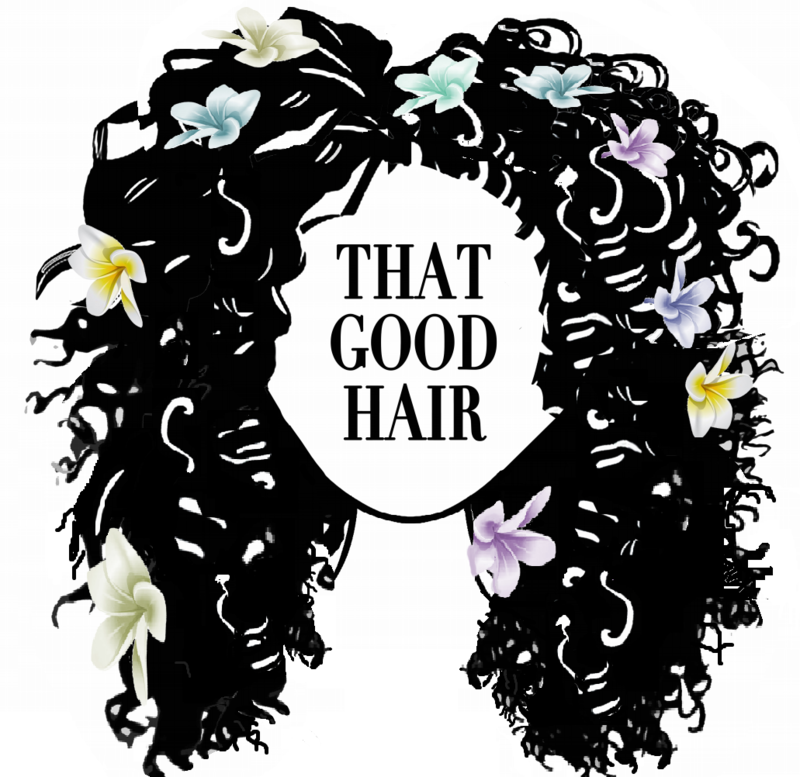 However, our hair texture or style choices shouldn’t determine our level of professionalism. I am happy to say that in a workplace where most of my colleagues are naturally straight I proudly wear my hair curly! However, not only is curly hair seen as unprofessional, it can also just be inconvenient time-wise, and difficult to manage while at work. So to encourage other women to also feel like they can embrace their curls in the workplace I have come up with some tips and 10 hairstyles that you can wear to work. Before I started working, I didn’t do this as often as I should, but now it is an essential part of my routine. It is preparing my hair before I go to sleep. Now I don’t mean your normal nighttime style, I mean get it ready for the hairstyle you want in the morning. If you want to wear your hair half up half down, moisturize and tie up the top half of your hair and plait it and section up the bottom half and repeat the process here. If you want a ponytail, brush your hair into the right position for your ponytail. This really helps save time because nothing is worse than waking up and your hair won’t go into place in the style you want it. By preparing from the night before this essentially gives you a headstart in the morning that can help you save time and get the look you want. My hair can really act crazy. On a windy day, I can find all sorts of leaves and twigs that have gotten captured in the nest that is my hair. Depending on what your job is hopefully you have an office and a desk. Even if you don’t, hopefully, you have your bag and really that is all you need. Bring a brush, a spray bottle, a hairband and a mini version of your favourite product. I would really recommend, especially while it is holiday season, that you get travel-sized spray bottles. They slot really easily into your bag or on your desk and you can fill them with water quickly in the bathroom to give your hair a little spritz. The reason I recommend these products is it will help you to refresh your curls and can help you to stay looking great at work. As our hair gets drier throughout the day or even if you want to switch up your style you can do it easily. Here are some of the hairstyles I have tried this past week or am going to try in my year to come. For hairstyle inspiration, I love looking at people like Yara Shahidi and Curly hair YouTubers/Influencers. I’ve also inserted some photos you can checkout to see what you like but the real good stuff is on my Pinterest. I hope that you have liked this slightly shorter post and that it can really inspire you to embrace your curls and wear them confidently at work. You should never feel that the hair that grows out of your hair isnt appropriate. I am going to stay updating this post with more hairstlyes and tips so save it to your browser.